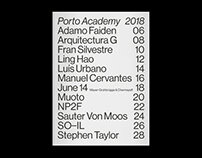 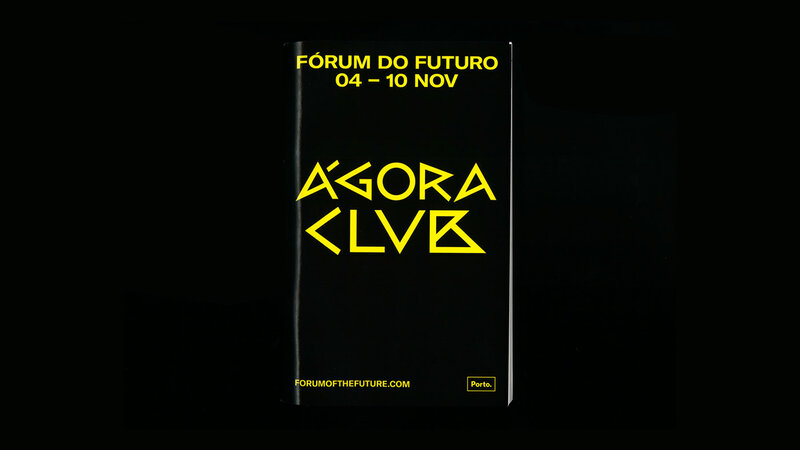 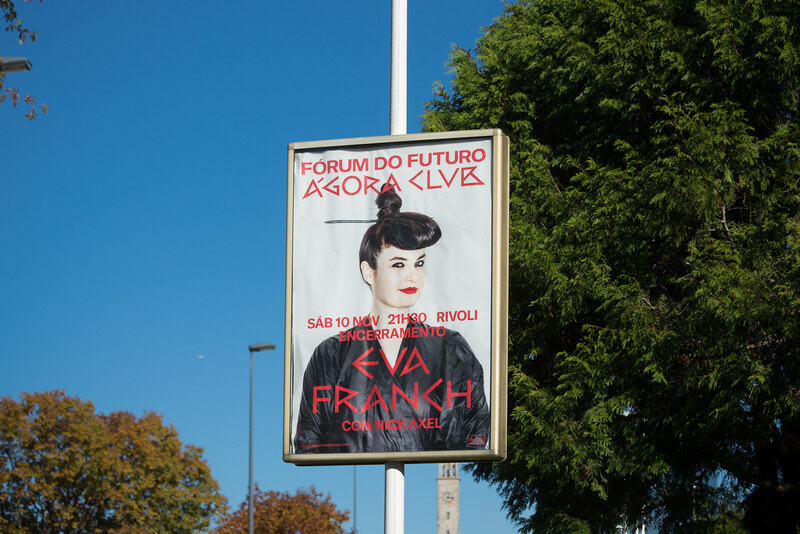 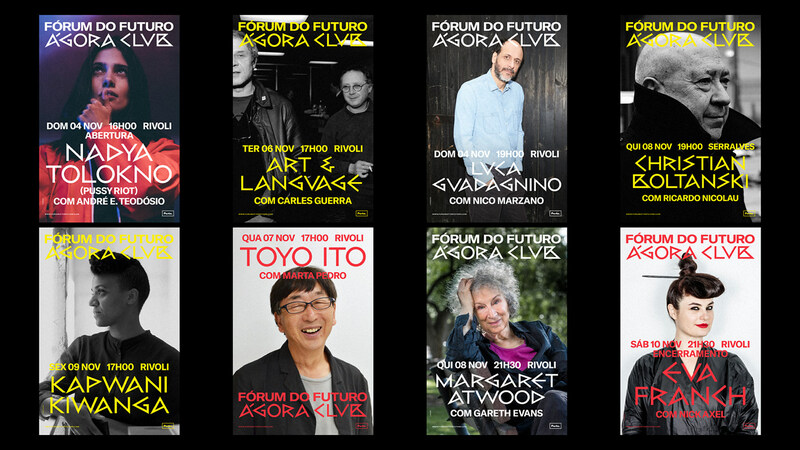 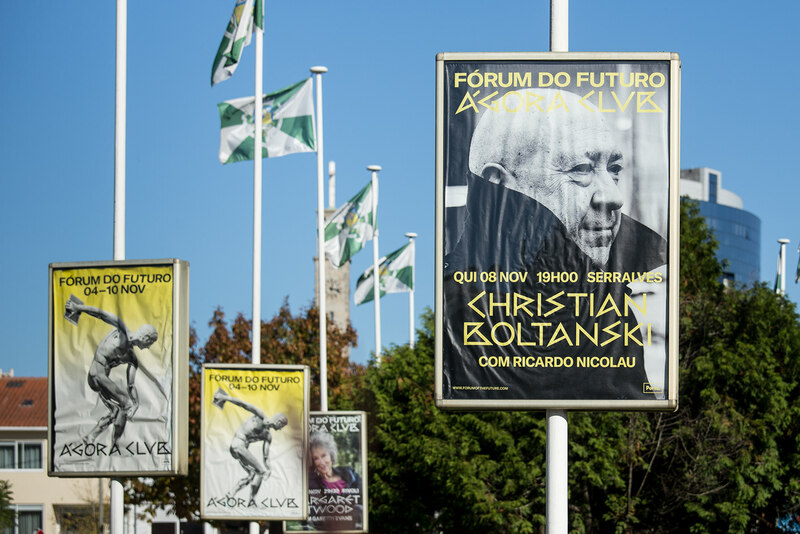 Porto City Hall introduces the Forum of the Future as its "annual project of lectures and performances that challenges thinkers from different disciplines and backgrounds to discuss urgent issues facing contemporary societies". 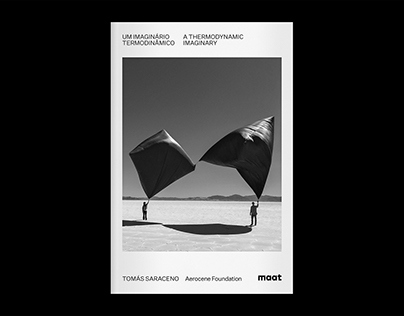 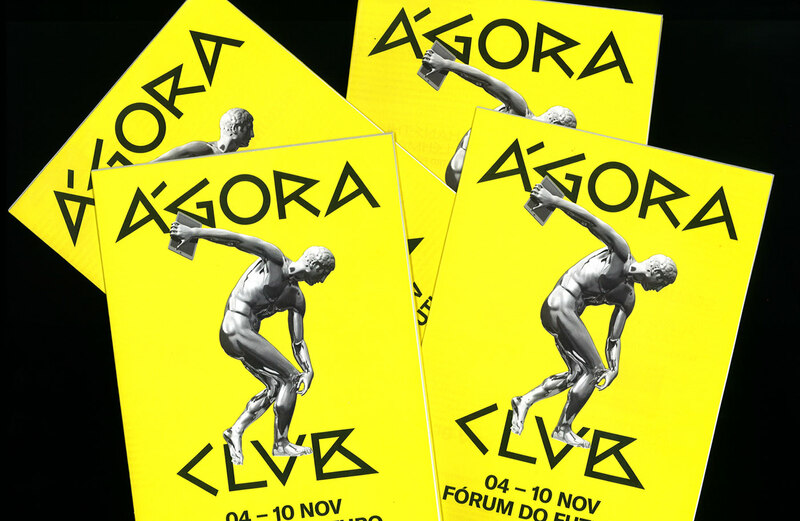 We were invited to design the communication for the 2018 edition, in which the reflection of classic antiquity on contemporary societies was discussed under the title Ágora Club. 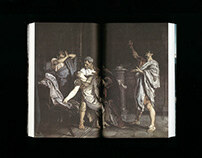 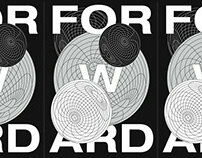 The theme opens a wide field of interesting possibilities for graphic exploration. 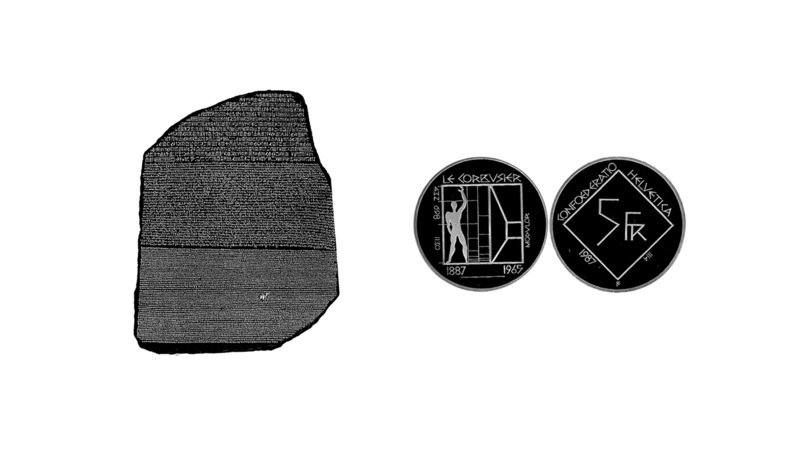 We've started drafting visual structures that blended typologies and crossed language references from both the antique and contemporary worlds, trying to incorporate principles of translation and a sense of time play. 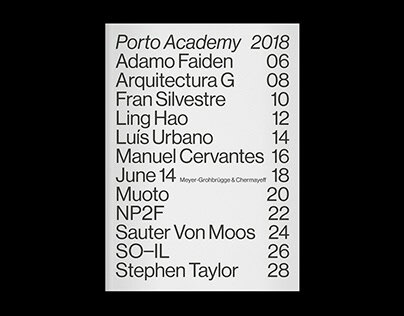 For the display materials, we've developed a simple information structure based on center aligned typography, referencing the aesthetics of stone engraving and type on monuments. 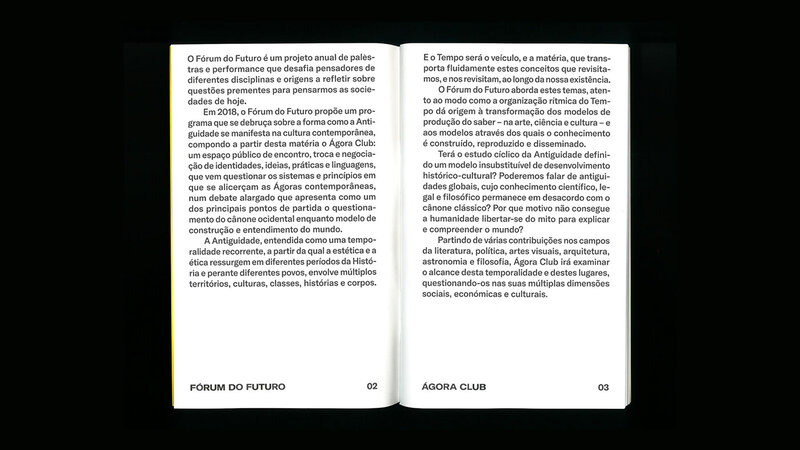 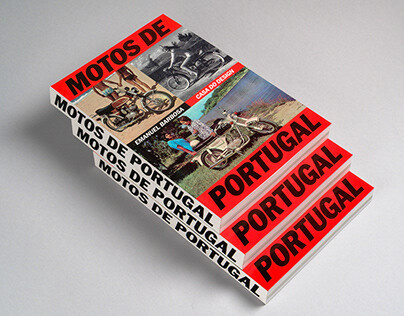 While most information is set on a friendly sans serif, we appreciate the (kitschy) interference introduced by its (greekish) pair, placing the communication in a less predictable tone and playing with the common ideas of visual language associated with ancient times – could be read as a sort of neo neo classicism. 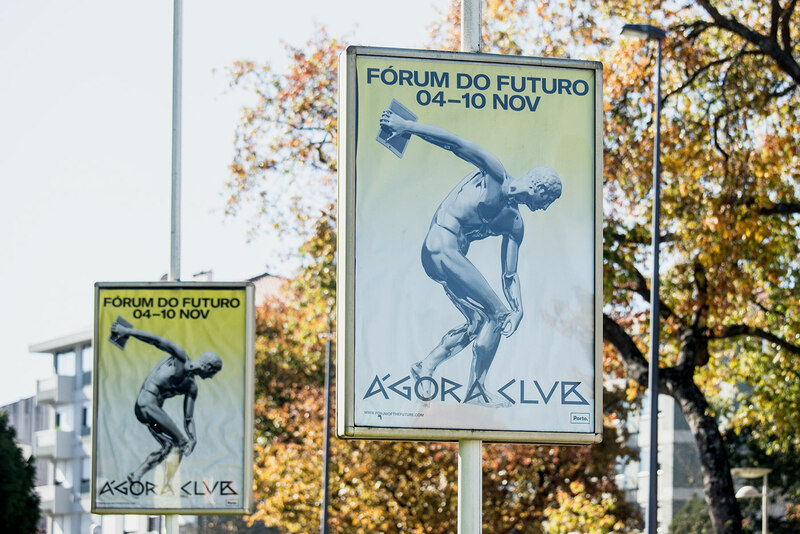 The information was paired with two different image resources: 1. a representation of the discobolus rendered in a very reflective chrome material for the general Forum of the Future campaigns; and 2. photographs of the invited speakers and performers for single event campaigns. 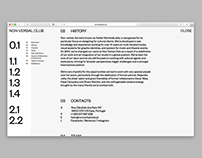 Similar principles were used on editorial and programme display materials, under slight adaptations for better reading of more complex information structures. 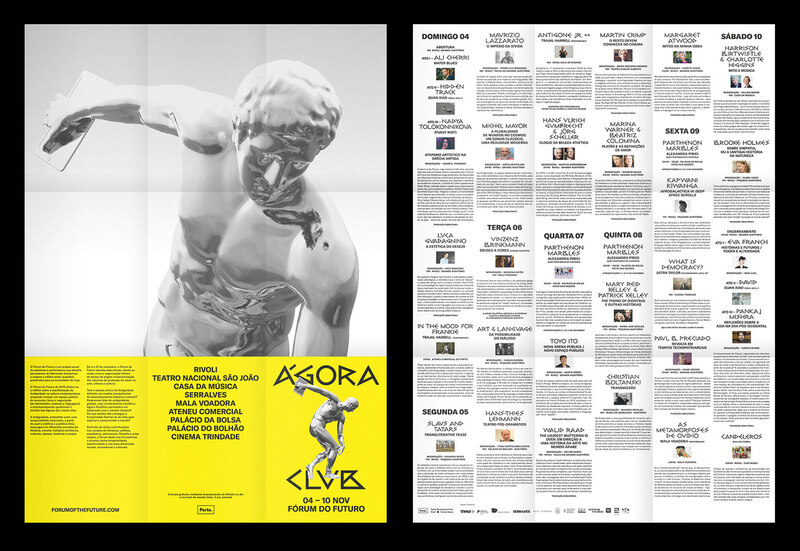 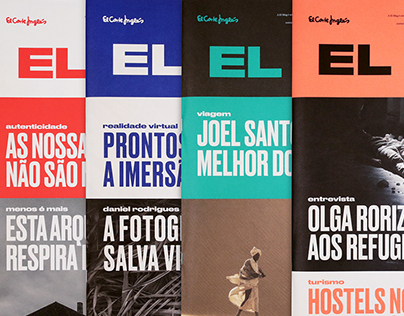 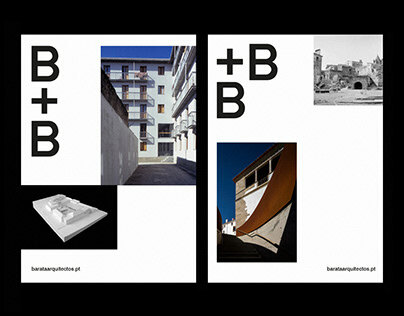 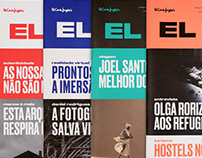 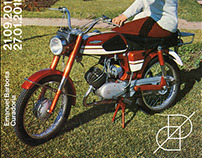 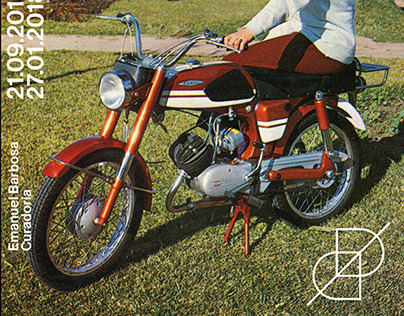 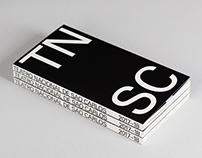 Color variations were introduced resourcing to different combinations of black, yellow, white and color photographs, and tables were used on the exterior and digital programme materials such as posters, newsletters and website.